This new Crimson driver improves the Radeon RX 480’s power distribution. 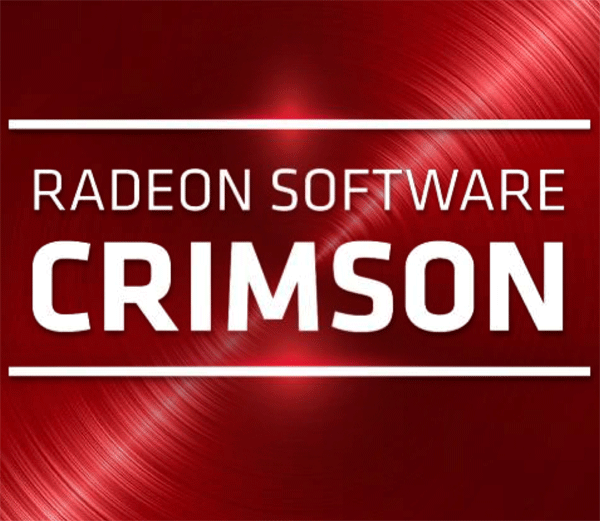 ​​​Radeon Software Crimson Edition is AMD's revolutionary new graphics software that delivers redesigned functionality, supercharged graphics performance, remarkable new features, and innovation that redefines the overall user experience. Every Radeon Software release strives to deliver new features, better performance and stability improvements. The Radeon RX 480’s power distribution has been improved for AMD reference boards, lowering the current drawn from the PCIe bus. Performance improvements for the Polaris architecture that yield performance uplifts in popular game titles of up to 3% . These optimizations are designed to improve the performance of the Radeon RX 480, and should substantially offset the performance impact for users who choose to activate the "compatibility" toggle. Radeon RX 480 limited PCI-E Bandwidth (PCI-E bandwidth is now at the correct speed on the Radeon RX 480) with Radeon Software Crimson Edition 16.7.1. Minor stuttering no longer occurs in Grand Theft Auto V on Radeon RX 480 with Radeon Software Crimson Edition 16.7.1. Hitman graphical corruption no longer occurs when the game is set to use DirectX12 API and using zoom with weapons with Radeon Software Crimson Edition 16.7.1. Display will not exhibit minor flicker on Radeon RX 480 when Freesync is enabled on a games launch or exit with Radeon Software Crimson Edition 16.7.1. Dota2 may crash when using the Vulkan API and the user changes resolutions or quality settings. Battlefield 4 may experience crashes when using Mantle. As a work around users are suggested to switch to DirectX11. Assassin's Creed Syndicate may experience a game crash or hang when in game settings are set to high or greater. Disabling AMD Crossfire mode on Radeon RX 480 may disable the device in Windows Device Manager. A workaround is to reboot the system to re-enable the device. When installing the AMD Radeon Software Crimson Edition 16.1 Hotfix Driver for the Windows operating system, the user must be logged on as Administrator, or have Administrator rights to complete the installation of the AMD Radeon Software Crimson Edition 16.1 Hotfix Driver. The AMD Radeon Software Crimson Edition 16.1 Hotfix Driver requires Windows 7 Service Pack 1 to be installed.